Grow your salon/spa business by elevating your team's skills & stoking their passion. One of the most important aspects of developing your business is developing the people who work and live in it every day. The quality of your life and business is a reflection of the quality of your thinking. Want to grow your business? Grow your people. INSPIRATION ON DEMAND WITH A GLOBAL APPROACH. Global artists coming to your local market. Like many art forms – our craft needs both technical mastery and creative inspiration. The education calendar is put together keeping both in mind, bringing global artists to your local market. See the Neill Education calendar here. See the TSP/Florida Education calendar here. A COMMUNITY OF HIGHER THINKING. One of the most innovative business conferences in the beauty industry, Serious Business combines inspiration, best practices and wisdom from some of the world’s most innovative thinkers. 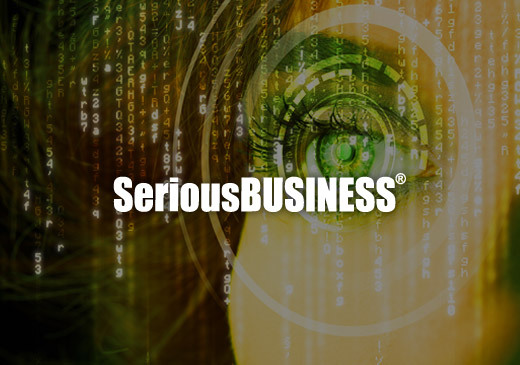 An annual event hosted in New Orleans, check out this year’s lineup at SeriousBusiness.net. MASTER THE ART OF BUSINESS. Wherever you are in your business cycle, ABC will teach you everything you need to keep improving your bottom line. 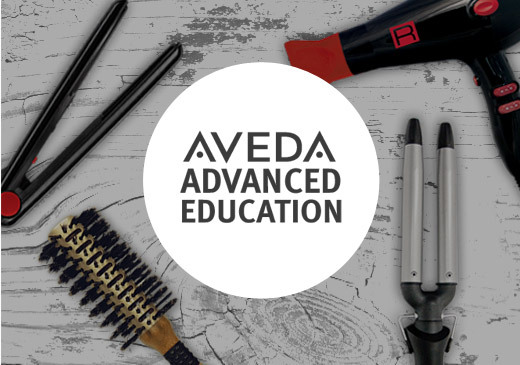 These Aveda-endorsed classes offer advanced business training for salon and spa owners and their managers. You’ll develop your roadmap for growth, complete with a benchmarking system with proven results for success. 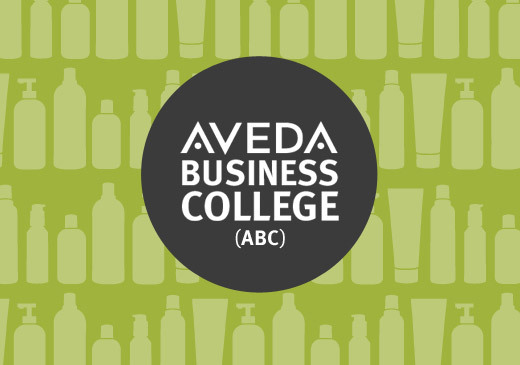 Exclusive information on ABC for Aveda salons. TEACHES YOUR TEAM HOW TO CONTINUE TO DO WHAT THEY LOVE, EARN MORE MONEY AND HAVE A LIFE. 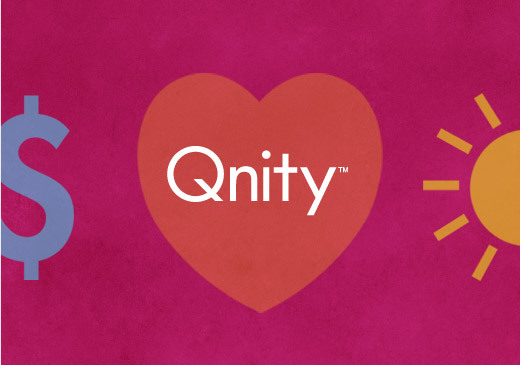 Stylists who attend Qnity are increasing their performance by 15% or more. Qnity was designed for creative learners and is presented in a simple, visual format. It show stylists that small changes make a big difference to their paychecks (and your salon’s top line). Classes are listed on our education calendar. Hear success stories. Learn more. Book your class. MASTER THE TECHNIQUES ON YOUR TIME. 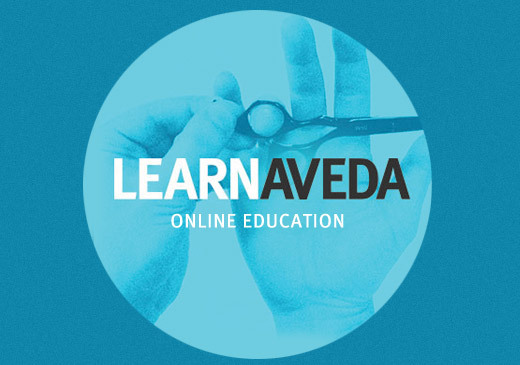 LearnAveda offers full 24/7 access to a complete online haircutting curriculum that enables you to accelerate your team’s technical skill development in a self-paced learning environment. Learn more.